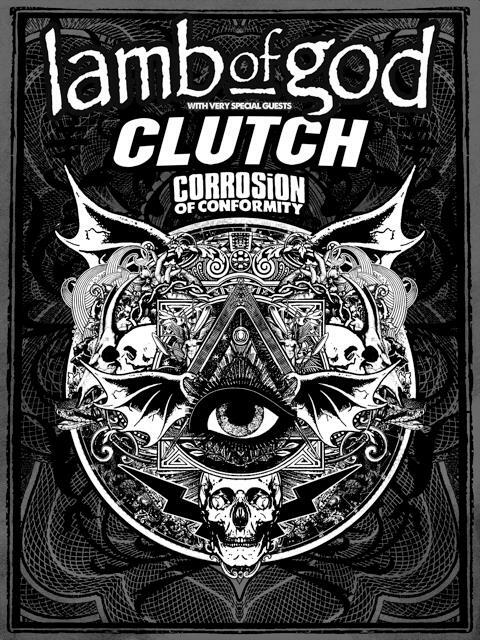 Here are the listing of dates billed as – “Lamb Of God With Special Guest Clutch”. These dates are also featuring Corrosion Of Conformity. Here are some solo festival appearances by Clutch.